Your chief symbols are the boy and the arrow. 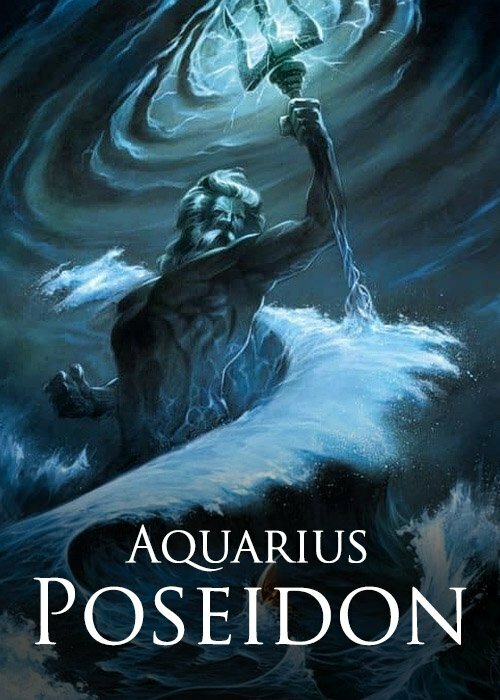 You are the Sea God Poseidon. 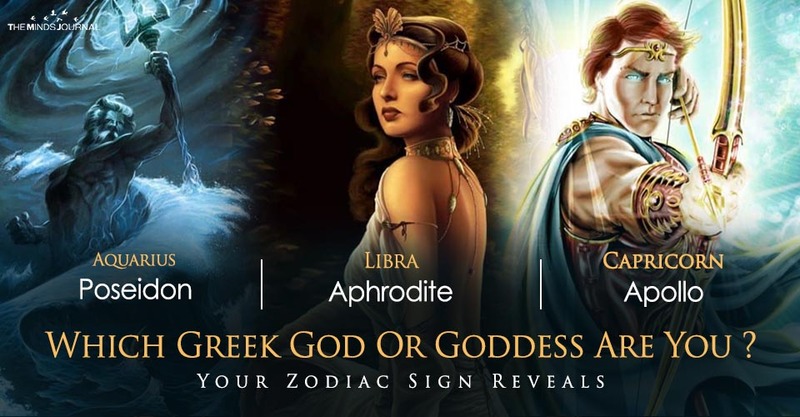 One of the leading gods, you are one of the three strongest gods in Greek Mythology. People ask you a lot more than you want to give away. Sometimes, you are considered to be an introvert, but that’s okay. You need to spend time with yourself.This is one of the reasons why you mostly stay in your home, the sea. But you also want to come outside in search of a mate who will be a support system for you. You can get a bit emotional at times and that can make you impulsive too. But you are the sea – a natural force. If you want to do something, you can do it. People know this quality and want to be with you because of that. Your chief symbols are the horse, the dolphin, and the Trident. 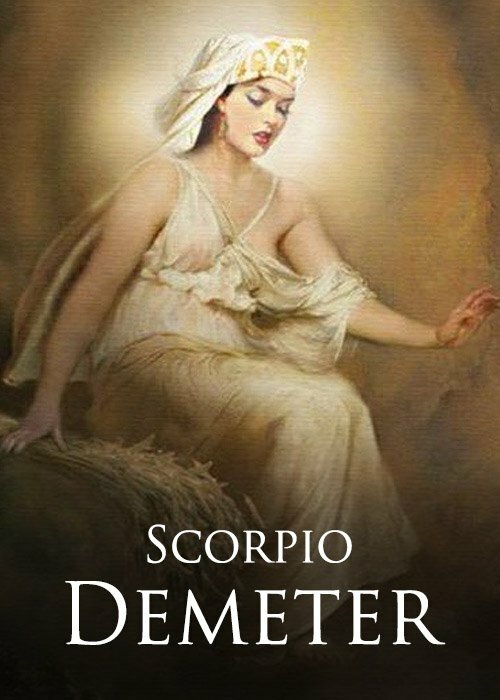 You are the harvest goddess, Demeter. You like to be individualistic and yet you are attracted to powerful people as well. You are generally peaceful but if anyone makes a wrong move, especially on those who are near and dear to you, your wrath will obliterate them. Most of the times, you are right, so your predictions aren’t wrong usually. You were the Goddess who taught humanity that they are better than animals and thereby, helped in the formation of civilizations. Your chief symbols are grains, the narcissus, the crocus flower, the myrtle, the poppy, the daffodil and the ear of wheat. 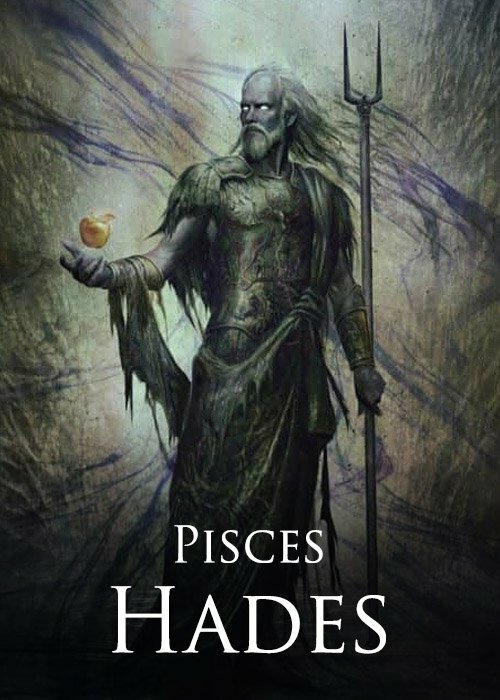 Hades – the God of the Underworld represents you. 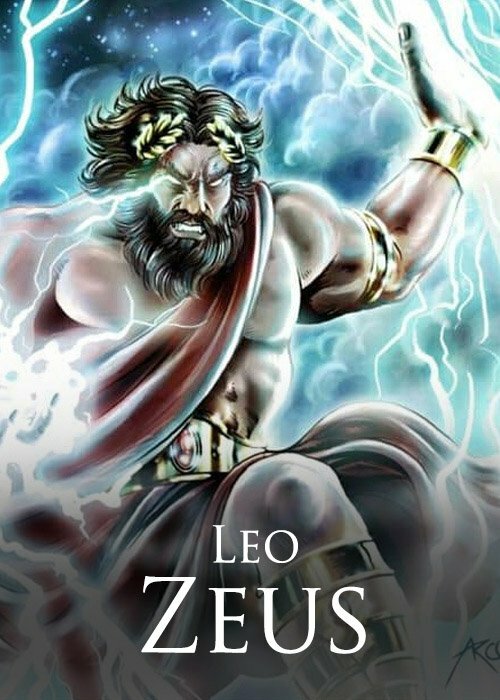 He’s the second most powerful God of the Greek mythology and that is pretty cool. Hades is also married to the Goddess of Vegetation. Since Hades can be invisible, it means that your talents and thoughts are very well hidden from others.You might even appear wicked to your loved ones and that’s ok. You have bits of wickedness in you. Hades loves to live a quiet and alone time and that’s the reason why you might often want to stay alone. And that helps your creative side. Your chief symbols are a cornucopia, a scepter, a spare tip,and your three-headed dog, Cerberus. 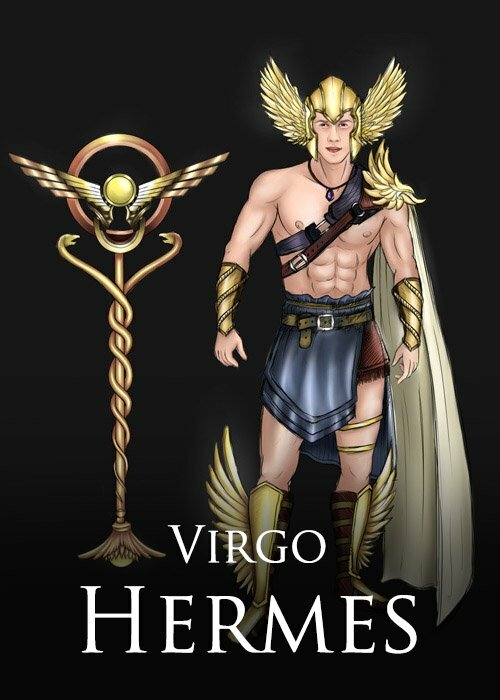 The God of Speed and Trade, you are Hermes. Your symbols happen to be a leather pouch, winged sandals, and staff. You are the king of Gods, the all-powerful Zeus. You love knowledge and are quite humorous too. But since you are the king of gods, you are a bit proud of yourself and you do not like to move from your position.